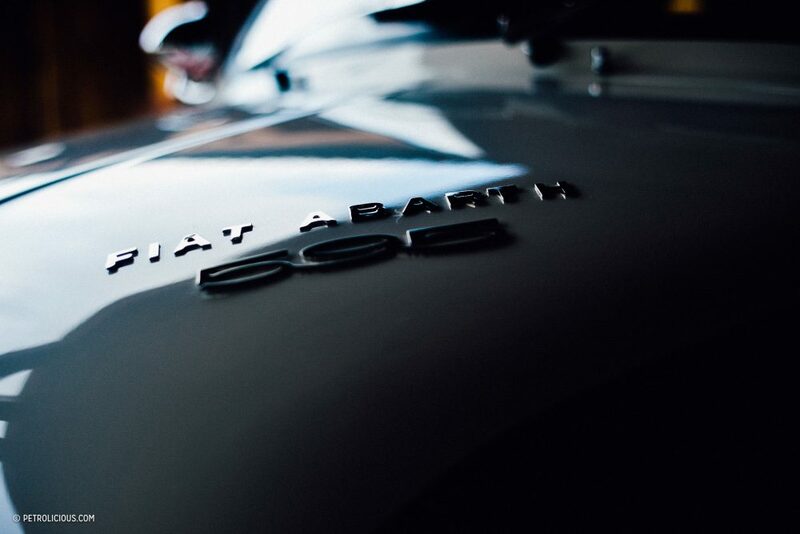 Featured: What’s It Like Having An Abarth 595 In Your Garage? 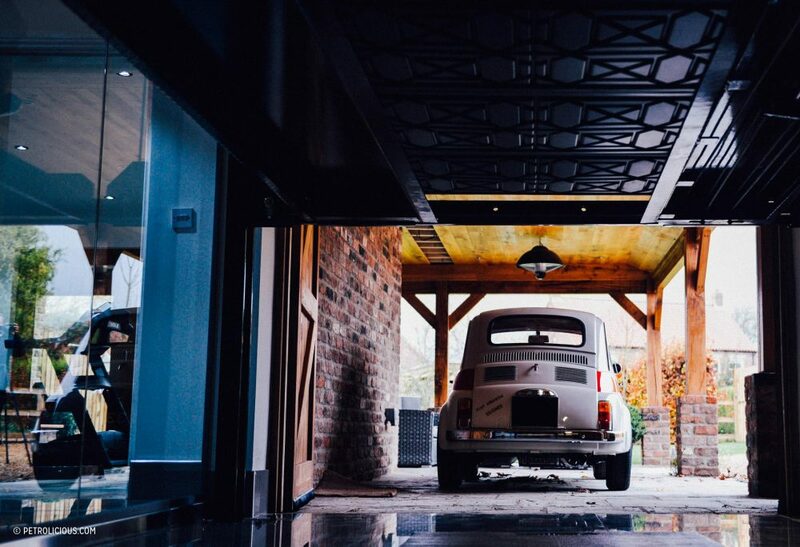 What’s It Like Having An Abarth 595 In Your Garage? 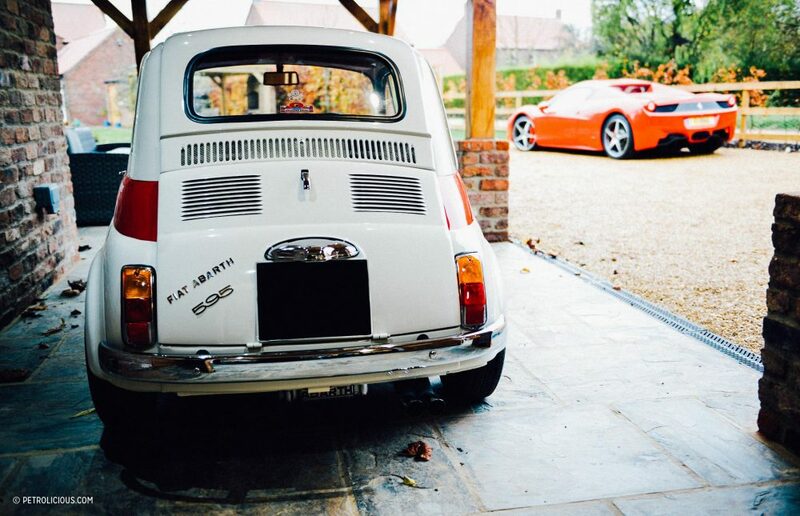 It’s hard not to smile when you open the garage doors and approach the little Abarth. I half expect a wagging tale and slobber on my shoes as I walk toward it. 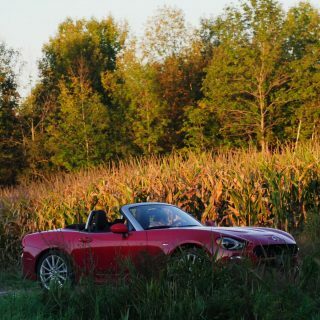 There’s no denying it has an “eager little puppy” nature about it, not only to look at, but also when driven. “C’mon, Cmon, lets go!” it’d say. Of course, there’s not a great deal of go on offer with just a 595cc, 2-cylinder engine hanging out at the back of the car, Porsche 911 style, producing just 27 bhp. 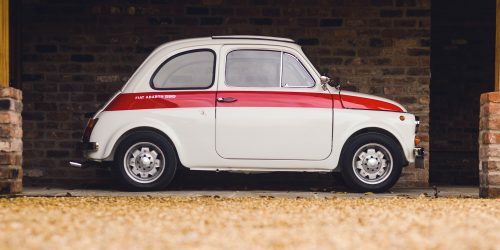 That said, a standard 500 of this era produced as little as 12 bhp, the 595 Abarth was something of a rocket ship by comparison. 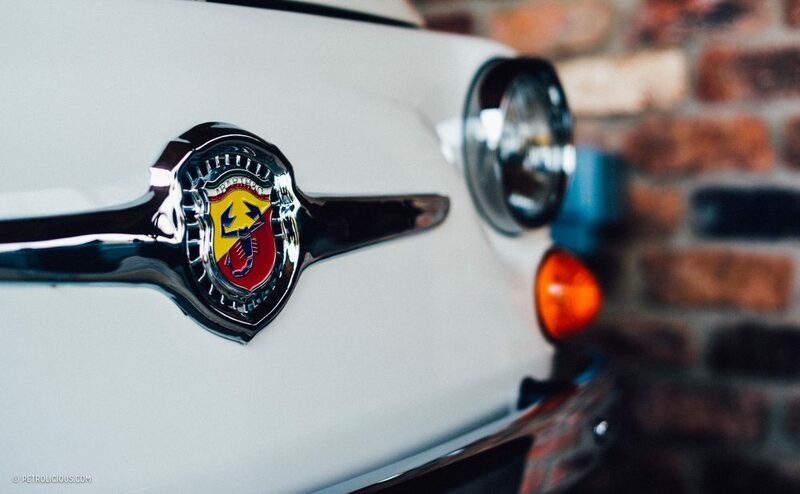 No effort is required to sit back and admire the Abarth’s cute appearance, but when it comes to driving the little Fiat, it’s very much a collaborative affair. Constant involvement is demanded as you’ll be kept busy maintaining any [relative] pace you manage to achieve. 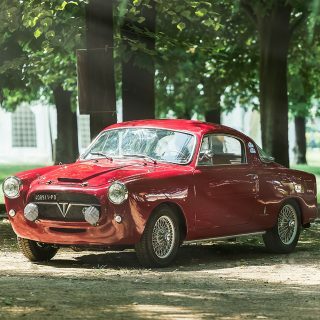 Making progress in the little Abarth means working the gearbox, which is superbly light but lacks synchromesh, to extract maximum return from the eager little engine in order to achieve legal speed limits…let alone any hope of exceeding them. 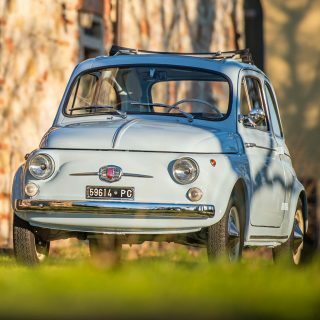 Driving the Fiat becomes all about taking liberties with the grip on offer by using the tiny little drum brakes as little as possible and holding your nerve for each corner as the Fiat leans in, but inevitably holds on, to spurt you out of a corner. Corners at speed mean a large grin, not to mention a hint of relief, get smeared across one’s face. Living with the little Fiat on modern roads is something of a revelation. We’ve all experienced parking spaces that are “too small”, sat at intersections waiting to be let out into traffic, and watching constantly for speed cameras—all perils of modern motoring. 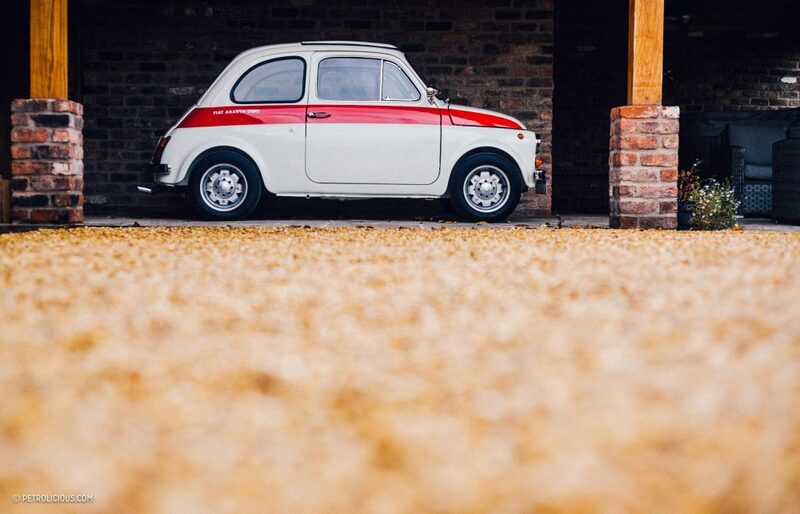 Any journey in the Fiat, however, makes you wonder what all the fuss is about. 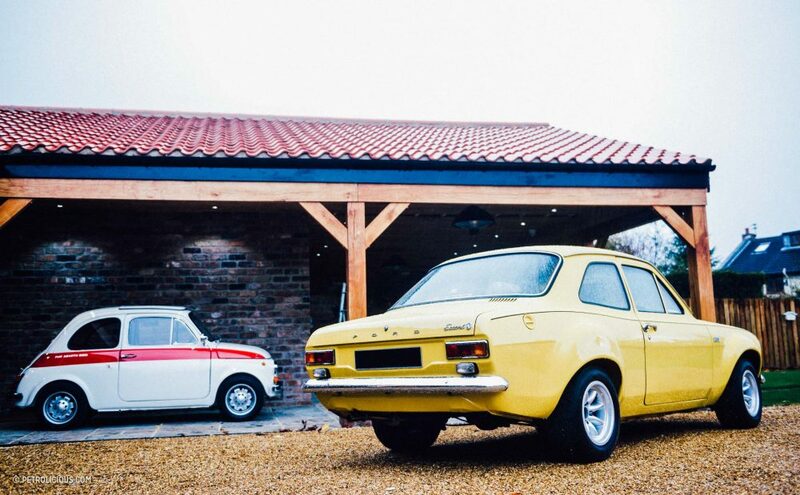 Two of them will fit in one parking space (you can even park nose in to the curb), everyone seems to stop instantly to eagerly wave you out of junctions, and as for speed cameras, if you manage to get a ticket in a classic 595, frame it and put it on your garage wall to commemorate the achievement. 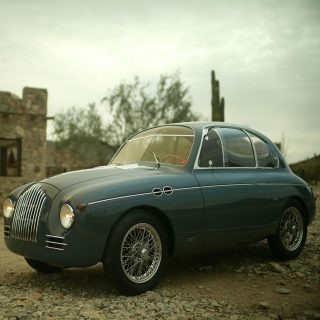 In short: every trip in the Fiat is a cheerful one. Everyone should have one, for the drug companies selling antidepressants would have some tough competition. 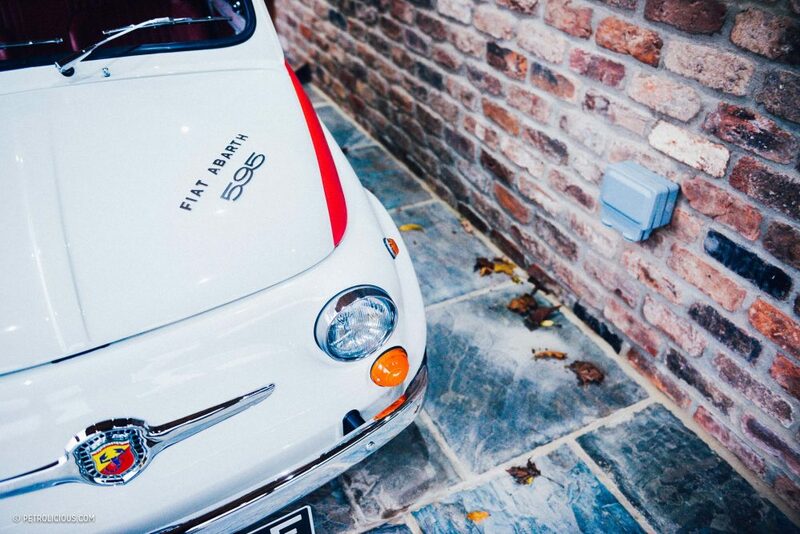 Featured Is The Fiat 500 The World’s Most Charming Car? 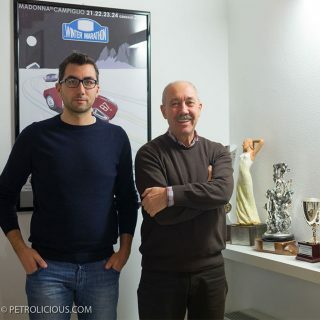 Hi Alain, Thanks for the comments. I’ve produced a short video here on my You Tube channel (helped by my youngest son). 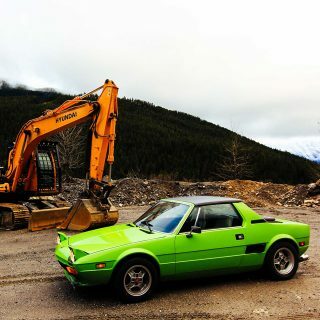 I’m a complete amateur so apologies it isn’t of Petrolicious quality. https://www.youtube.com/watch?v=O7Xr9PcNrlA. Loving your SS. Strange that these cars from 50 years ago are so relevant and useable today eh! Cheers, Rich.